Spero Hotel Make your day hotel stay enjoyable and comfortable by booking your day stay at Spero Hotel. 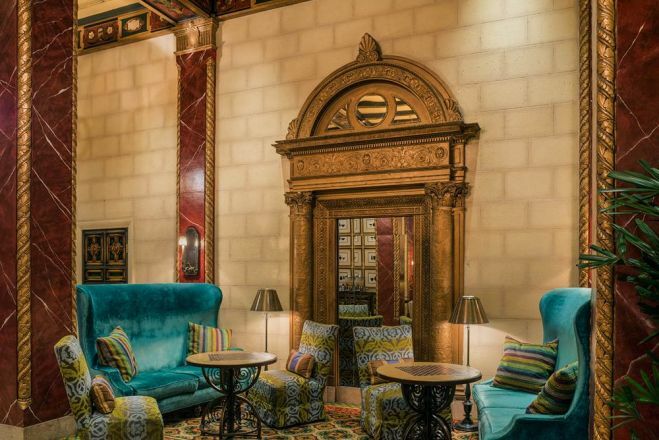 For a classic luxury hotel just off Union Square in the heart of downtown San Francisco, you can’t beat Spero Hotel. 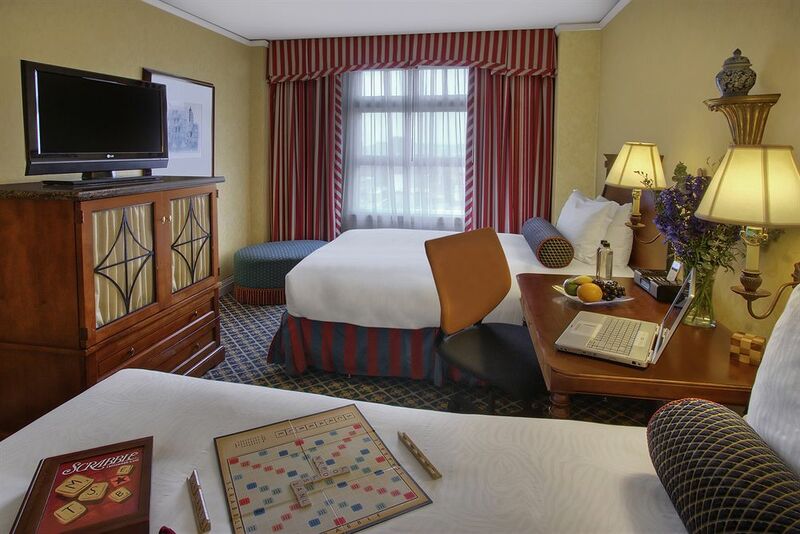 With 236 rooms and suites in the “city by the bay,” the Spero is the perfect spot to book your intra-day stay. 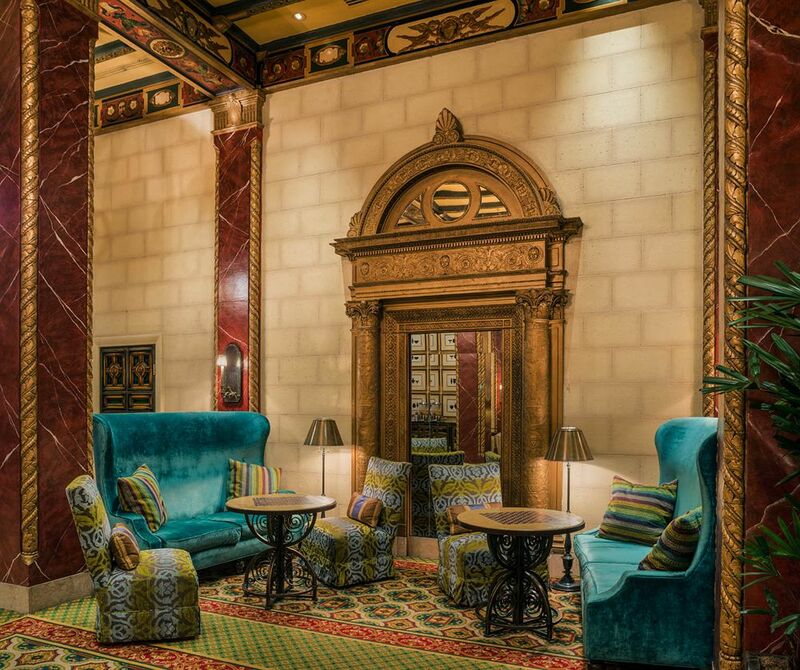 This lush hotel is minutes from the Theater District, Financial District and the world's largest Chinatown. You couldn’t ask for a better home base in the city, with premium amenities and attentive customer service in the center of it all. 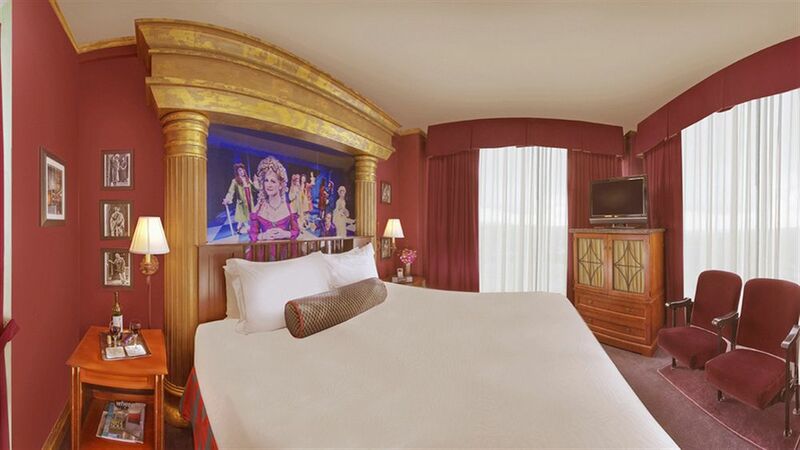 Book your hotel day stay at the Spero Hotel in San Francisco with Hotels By Day today! 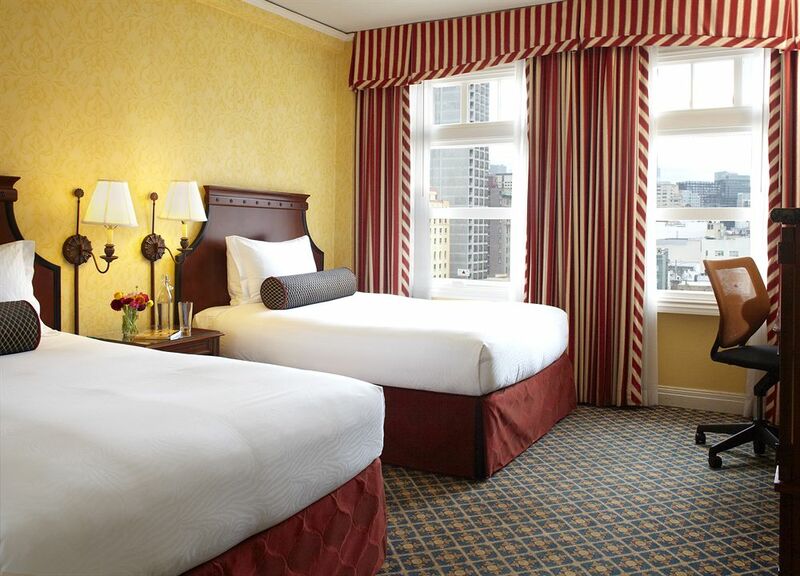 The Spero Hotel is well situated in the center of San Francisco. 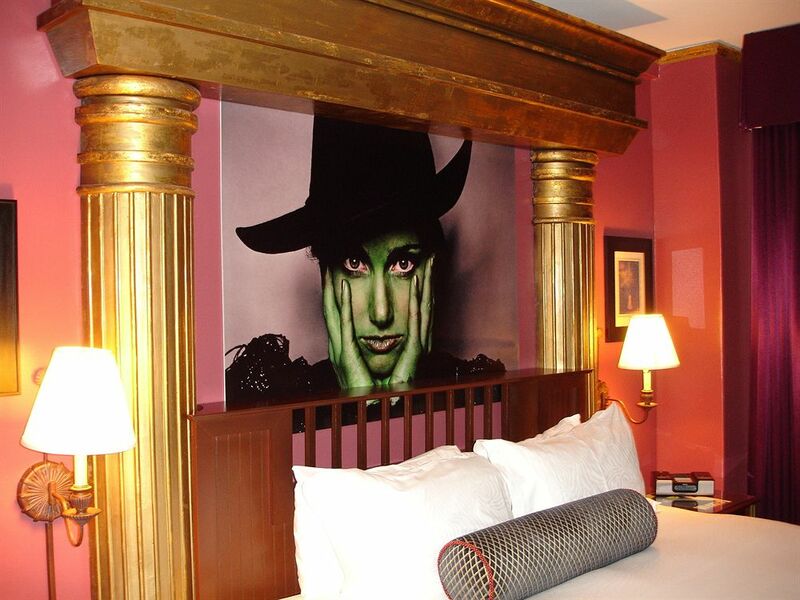 For theater fans, the hotel is in San Francisco’s Theater District, making it the perfect place to get ready before a show. 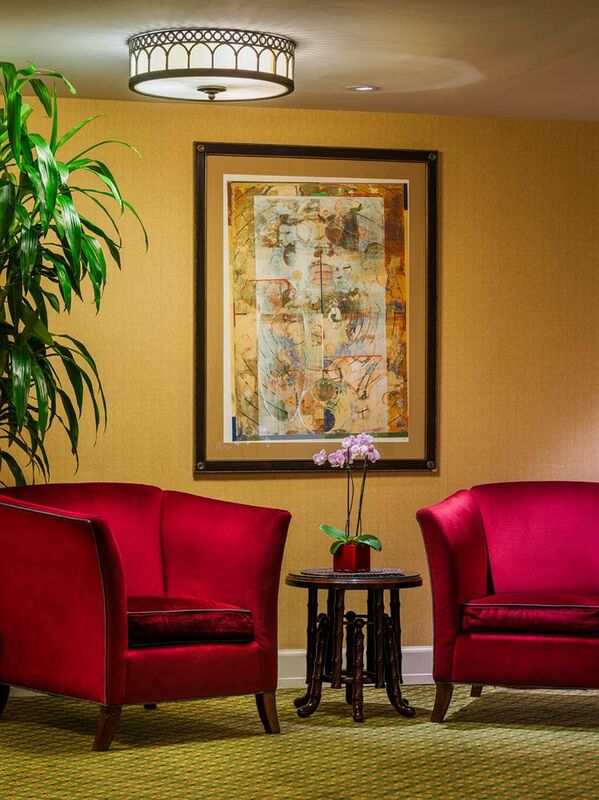 For business travelers, it’s not far from the Financial District and SOMA tech headquarters. And for tourists, you’re just a few blocks from the world’s largest Chinatown and North Beach, the bohemian home of the Beat poets. 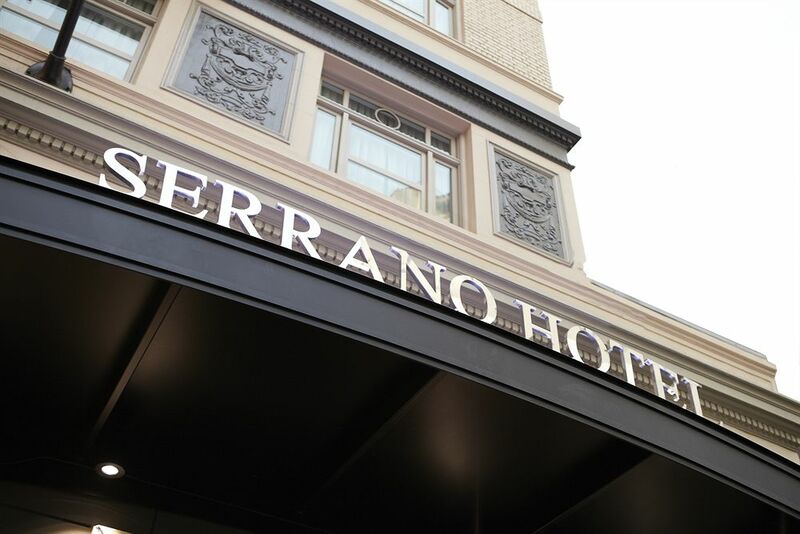 The City’s Best Shopping Area - If you’re in San Francisco for a shopping day trip, the Spero Hotel is just steps away from the city’s best shopping. 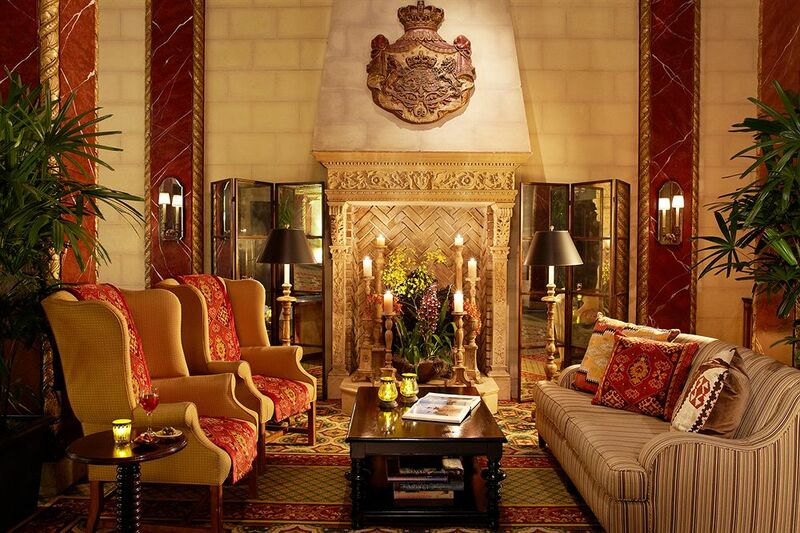 With all the top brands and high end designers, there’s no shortage of places to swipe your Amex. Check out Maiden Lane for a picturesque stroll lined with luxury boutiques. Gallery Hopping on Geary Street - Want to check out some art galleries while you’re in San Francisco? Just a couple blocks from the hotel, Geary Street is the hub of the city’s gallery scene, with a range of artistic styles to fit any taste. The Cavalier - The food scene in San Francisco is superb. Check out the Cavalier near the hotel. 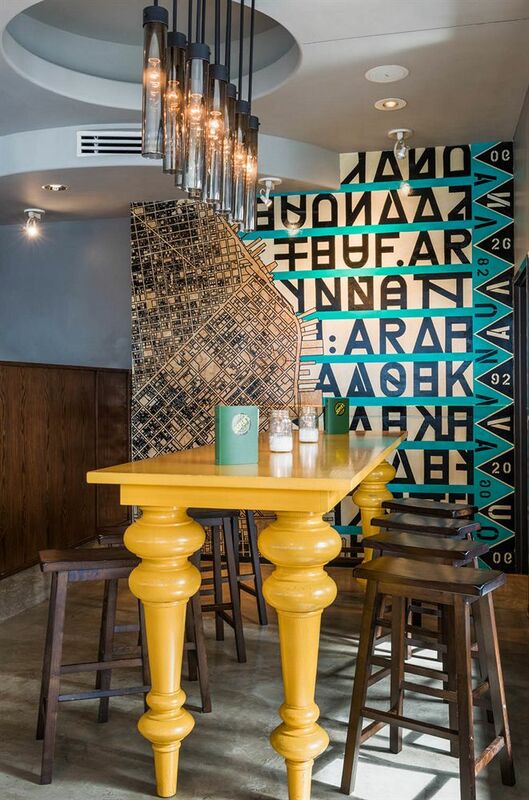 The restaurant and bar puts a modern twist on the traditional British pub atmosphere with sleek yet cozy interiors, a hearty and interesting menu, and a secret speakeasy bar for those in the know (You didn’t hear it from us). 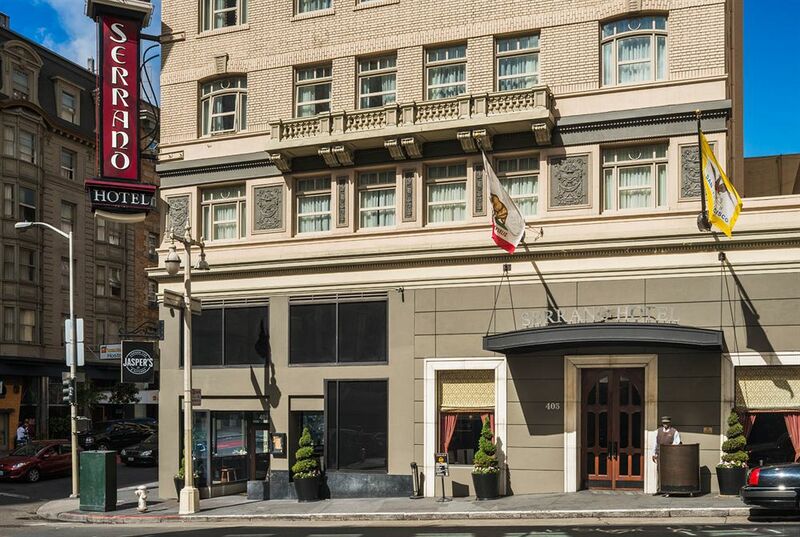 Whether you’re in San Francisco pitching the next big app, seeing a show, or just catching some sleep, the Hotel Spero is ready to host you. 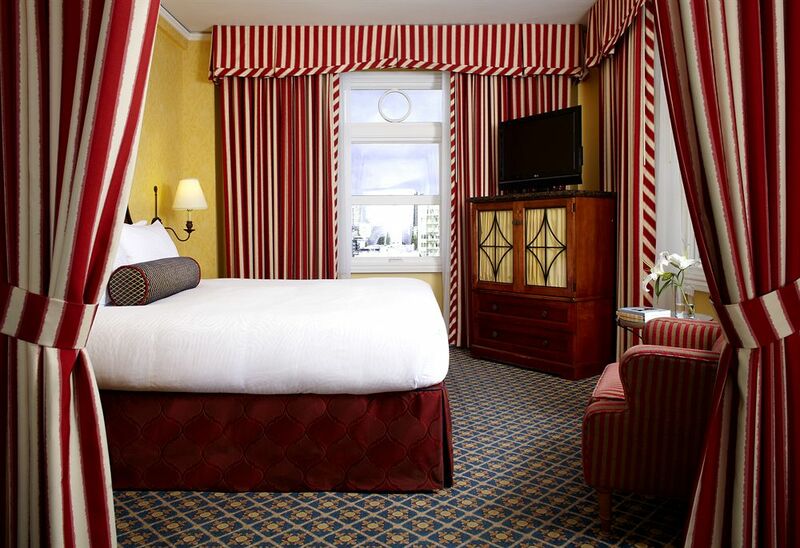 Book your San Francisco hotel day stay at the Hotel Spero today! 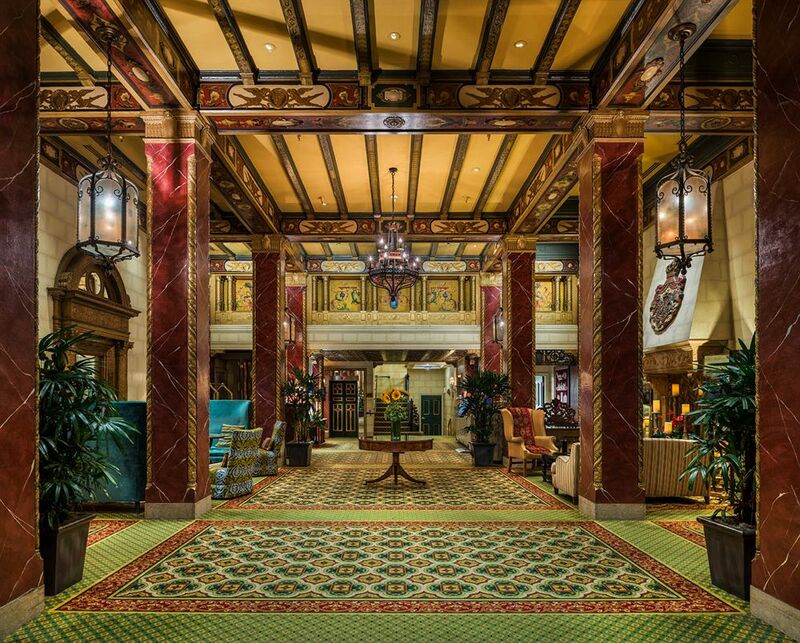 Parking Details - Valet parking is available for $54+tax per day or $69+tax for SUV's. 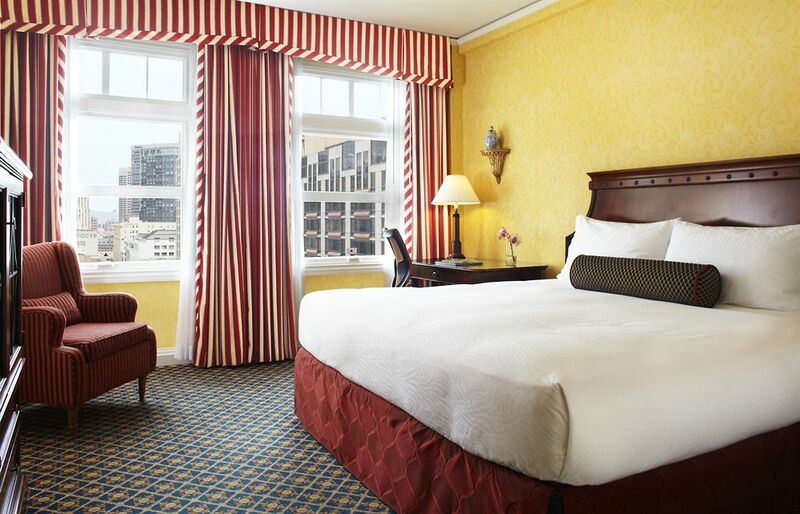 Well Appointed Rooms - The rooms at the Spero Hotel feature large picture windows with panoramic views. If you’re looking to catch some R&R during your intra-day stay, the Serrano has luxurious Frette bedding and robes for your comfort. 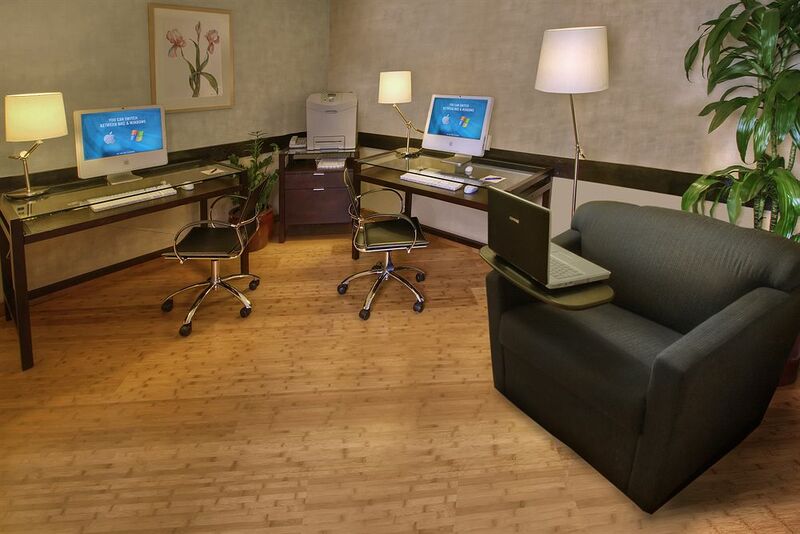 For anyone trying to get some work done, the hotel’s rooms all have high-speed wireless internet access. 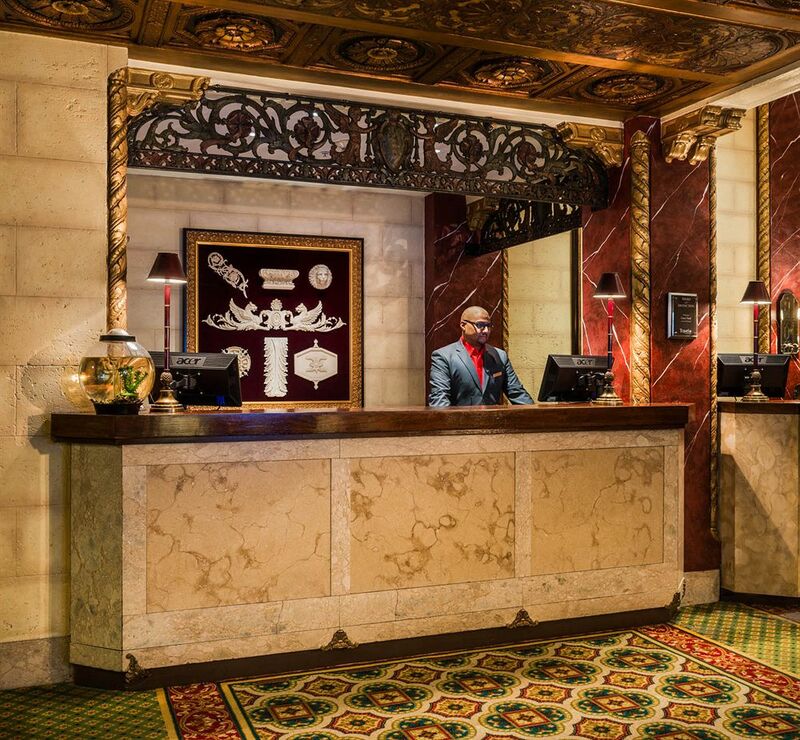 Hotel Amenities & Services - The hotel features valet parking and town car service to the Financial District, room service, complimentary coffee and newspaper, kid and pet-friendly accommodations, as well as laundry and dry cleaning services to make your day stay as comfortable as possible. If you’re planning a meeting, the Spero has 3,000 square feet of versatile meeting space. 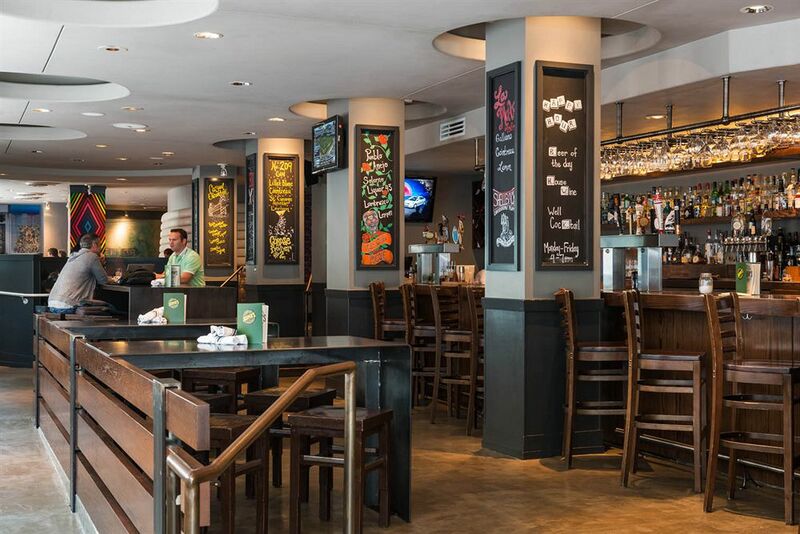 Jasper’s Corner Tap and Kitchen - Located in the hotel, Jasper’s Corner Tap and Kitchen is a great spot to grab a bite or a drink to unwind at the end of the day. 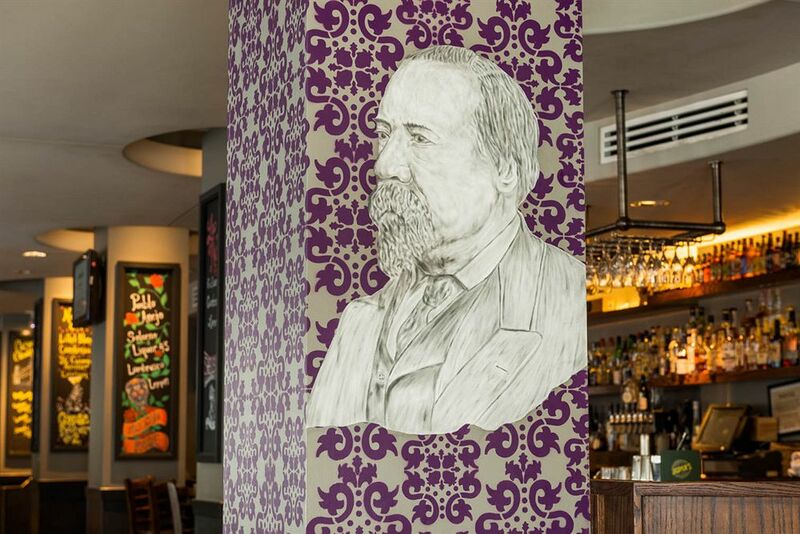 The full service restaurant has a happy hour from 4-7pm during the week and a killer brunch on the weekends. But then again, if you have one too many mimosas, you have the perfect spot to nap it off on Frette linens. On Site Fitness Center - Want to burn a few calories while you're in town? 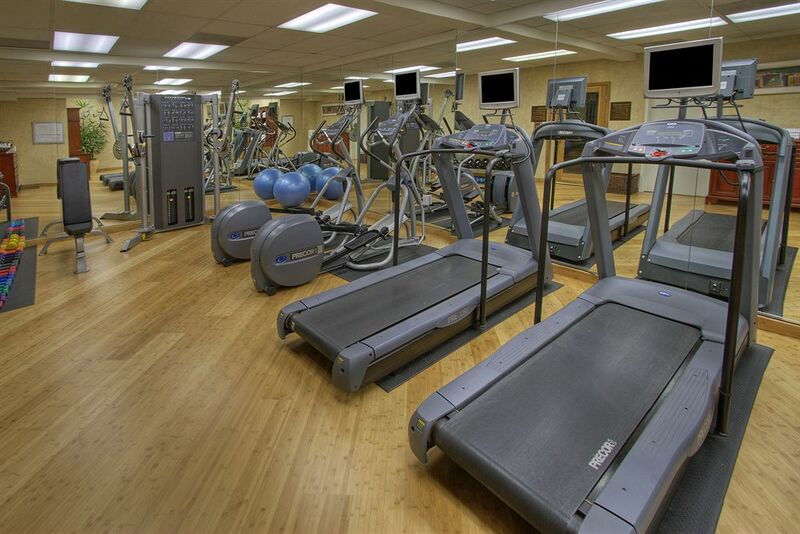 The hotel has a complimentary 24-hour fitness center stocked with premium Precor equipment on site. The Spero’s fitness center has everything from free weights and exercise balls to treadmills, weight machines, and stationary bikes. Please note - there is a $10 urban fee when you book, included in your tax bundle.